We are a digital product studio. Customer obsession is our destination, rapid experimentation is our journey. Moonshot Innovation Outpost was launched in 1871, the #1 technology and entrepreneurial incubator in the world. We partner with global brands to discover, design, and scale experiences their customers love using a proven approach: FUEL. 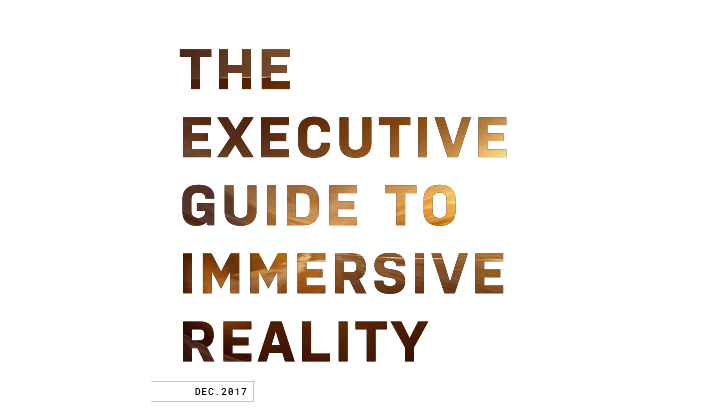 How will immersive reality shape the future of your business? Please take the survey to share your expertise, help us discover the underlying industry trends, and receive an early copy of the resulting report. Fast. Efficient. Good. You can have all three. Bring Lovable to Life at Scale.